You likely have heard of Ryan Mitchell already, or read The Tiny Life blog. 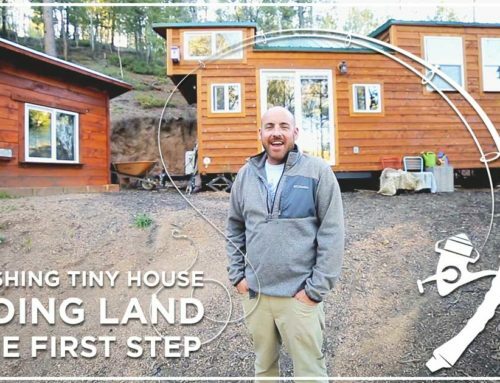 He wears many tiny house hats as a blogger, author, builder and North Carolina conference leader. He recognized the lack of information about the impact of local building codes and zoning laws on tiny house owners, and published Cracking The Code to fill the gap. Q: Is it possible for would-be tiny home dwellers to live legally in this country? A: Absolutely! Community leaders are waking up to the fact that people want truly affordable housing options and tiny houses fit the bill. 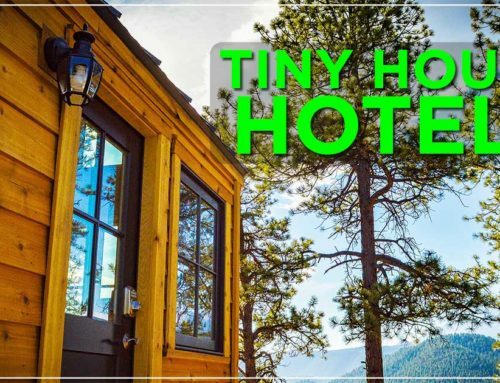 While there aren’t any cities that have a formal code for tiny houses, this guide outlines how you can approach this issue, find a pathway and apply for variances to gain legal status. Q. For builders of houses on wheels, what are the most important things for them to do? A: There is a lot that goes into building a tiny house. I would say before you do anything, have an informed conversation with your local building code enforcement office about how you can meet building code requirement. Doing this before is important because they may ask you to make certain design or material selections in order to comply with the law. Q. Tumbleweed sells RVIA certified homes. What key steps should buyers take to park these homes? A: Do your research ahead of time, as many municipalities have strict restriction on RVs, park models, mobile homes and travel trailers when it comes to zoning and length of stay. Q. If you want to park a home on property, is there an advantage to buying land or renting on land? A: Buying land is a good option for those who want to live in tiny house because you can do with it as you see fit. 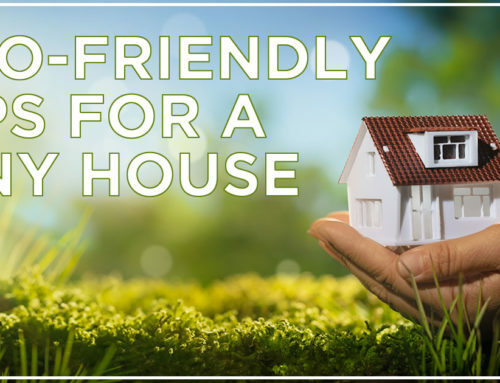 If you find yourself renting, monthly rent minimizes the benefits of tiny houses, but at the same time it gives you flexibility to move if you choose to. If you can park your tiny house where there is an existing structure on the property that has all the utilities connected to it, it will make things much easier. 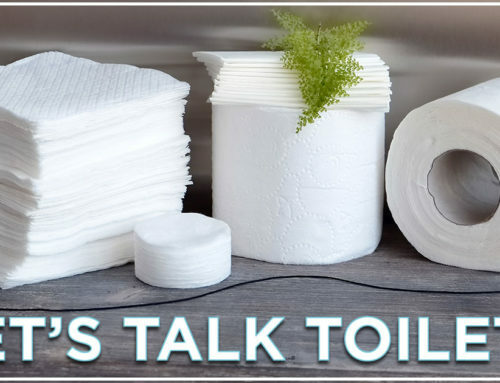 The connection of utilities is something that cities use to maintain their control over residents when it comes to compliance of building codes. Q. Do you believe its easier to park in urban, suburban or rural locations? A: Rural is much easier. In rural locations there’s more land which costs less, less municipal staff, and less regulation. Smaller communities will be more likely to work with you. The downside of rural locations is that sometimes utilities can be costly to get. In more urban areas, land is costly and more regulated, but it does offer the advantages of having great services, jobs, things to do etc. Q. Do municipalities favor tiny homes with full plumbing and utilities versus off-grid set ups? A: They strongly favor grid tied homes with full plumbing. In fact, in most places it is illegal to not have full plumbing. To not have it would lead to the house being condemned and you can be arrested for entering your own home! Q. Municipal codes are tough reading, so what are home owners trying to research in them? A: In Cracking The Code we give you the tools to understand some of the mind numbing legalese, plus tips on how to get help when you work with the city. Q. Could you describe some of the changes made to codes these days? A: The biggest trends that we are seeing are the adoption of Accessory Dwelling Units (ADU’s) in many cities. These are stand alone structures that are behind a home and might prove to be a pathway for tiny houses to legal status.